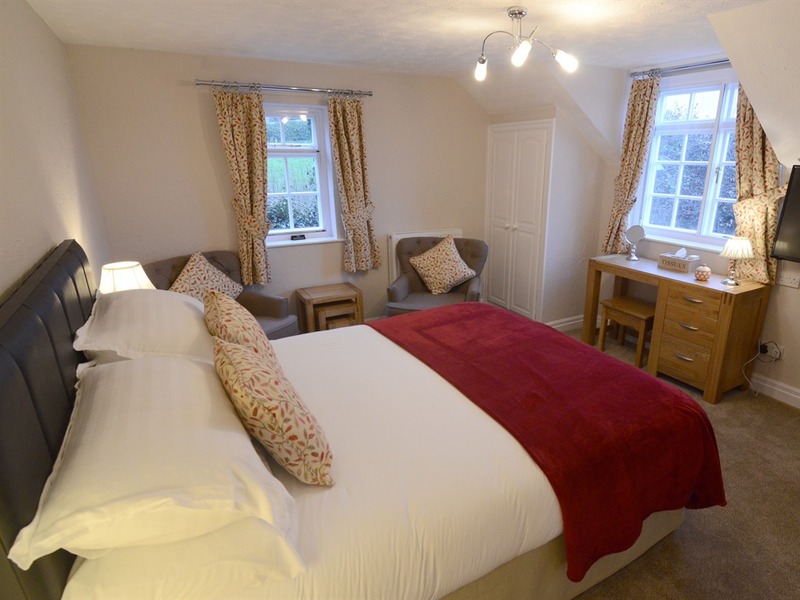 Outstanding hosts Mark, Georgie and our team welcome you to our national award-winning, 4 star, Ellerby Country Inn. 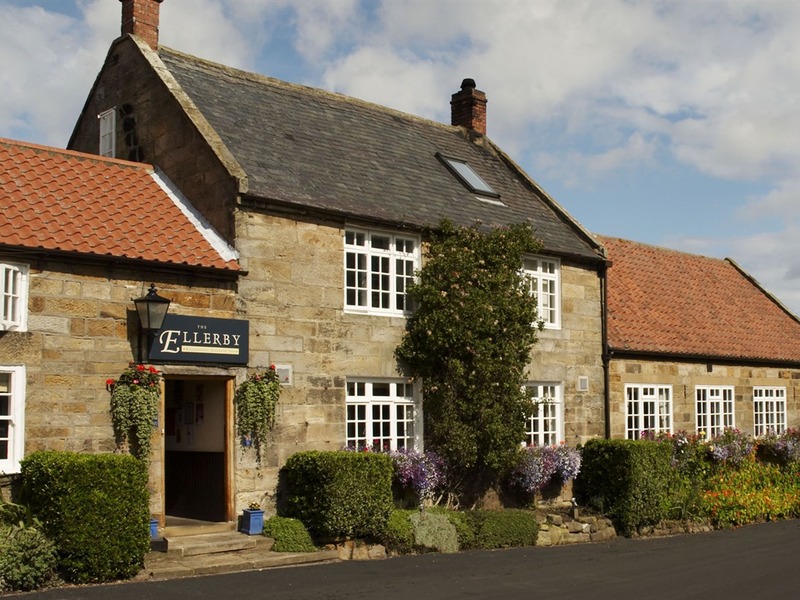 Situated in an idyllic country setting just eight miles from Whitby, The Ellerby is a great place to dine or stay. 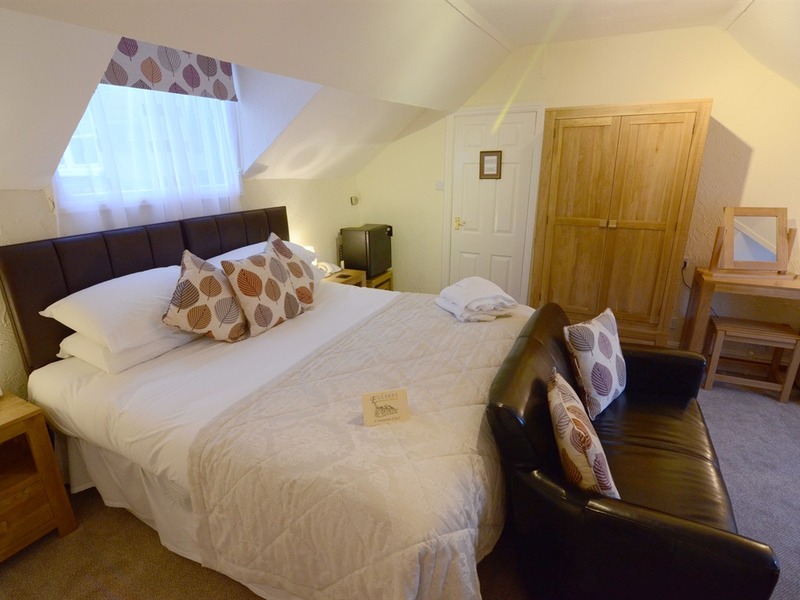 We are in a lovely location with beautiful Runswick Bay and Staithes on our doorstep. Everyone is welcome for dining and we are open every day from 12-9pm. We have an excellent reputation for homemade food and drink and provide light bites alongside hearty main meals. We have a main menu which includes our most popular dishes but also have daily specials and separate gluten free, vegan and childrens menus. However, if you just fancy a coffee with a friend, The Ellerby is the perfect spot to catch up and while away a few hours. Our 10 ensuite bedrooms have Sky TV including Sports, free Wifi and luxury touches like Elemis bath products and waffle bathrobes. 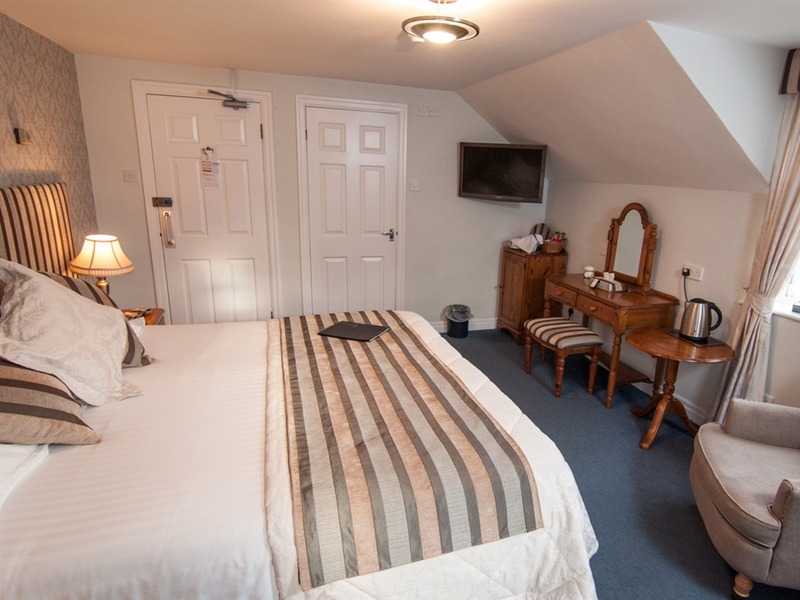 All rooms include a complimentary breakfast. We are delighted to welcome dogs in 3 of the bedrooms although our canine friends are not permitted in the bar or restaurant. We hope our website answers any questions you may have about The Ellerby but please contact us if you have any queries. 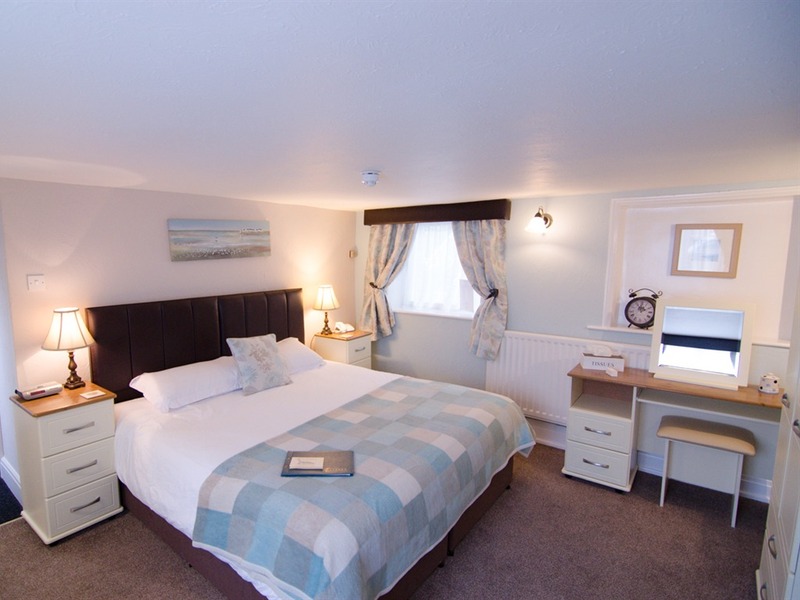 We can be contacted by e-mail or phone and we are on Facebook (The Ellerby Country Inn) and Twitter. 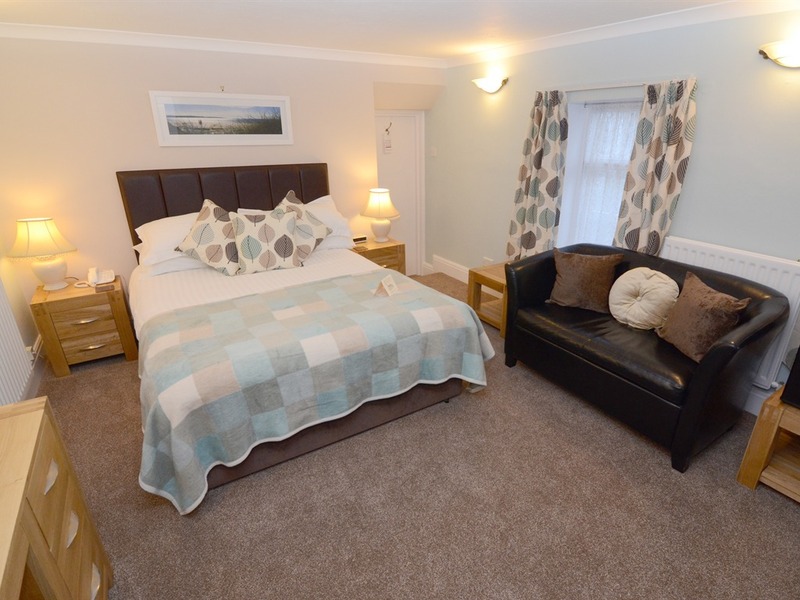 You can stay at The Ellerby for 3 nights for the price of 2, up until 2nd May 2019. Call us to book you room and benefit from this fantastic offer! Excluding Easter weekend 19th and 20th April.